Sometimes, despite my best intentions, I end up with overripe fruit in the refrigerator that is begging to be eaten. This is precisely what happened a few weeks ago. I had 6 Kiwi’s in the refrigerator that were crying for help. Be tossed or be eaten. 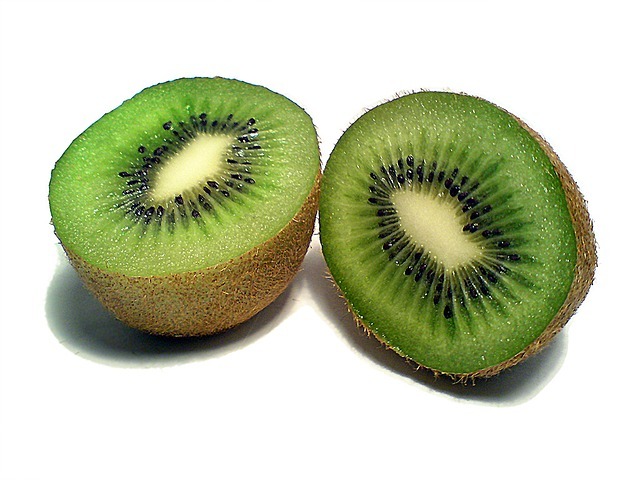 Kiwis are in season here in Italy from October to May and this was the last of the local crops for a few months. I desperately needed to find a way to use them and I wasn’t about to sit and eat 6 kiwi’s on the spot. Nor did I want to leave them in the refrigerator only to end up tossing them later…I hate wasting food! Jam was the only thing I could think to do with half a dozen over ripe kiwi, but I had never attempted a kiwi jam, so I sought some inspiration on Food52 and found a blog post about Kiwi that linked to a pectin free Kiwi Apple Jam recipe which looked and sounded amazing. Maybe one day I’ll try it out (minus the sugar it calls for), but I had other plans for the apples and later made a delicious Apple Butter which I’ll share with you soon. Instead, I decided to be a kitchen rebel and pulled out the strawberries!!! Oh the risky life I lead pairing strawberries and kiwi. 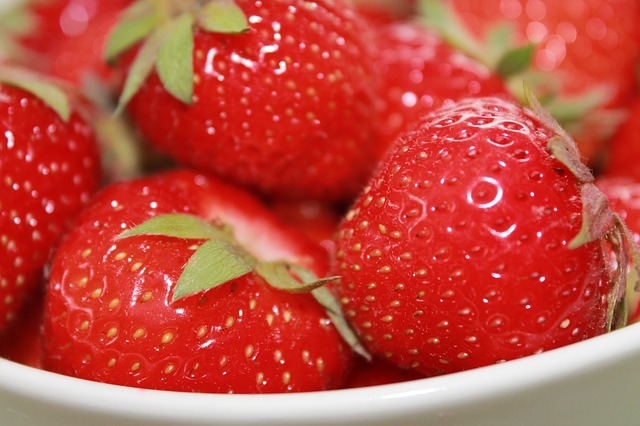 Strawberries have been in season for a few months here in Italy but are now at their most delicious. So I couldn’t resist. It also happens to be delicious and pairs wonderfully with strawberries and other fruits in tarts, smoothies, fruit salads and jams! I could sing Kiwi’s praises for pages on end, but I’ll end with this; Kiwi is a natural pectin so you can use it to make jam without the need for commercial pectin! Bonus! Super Kiwi to the rescue! 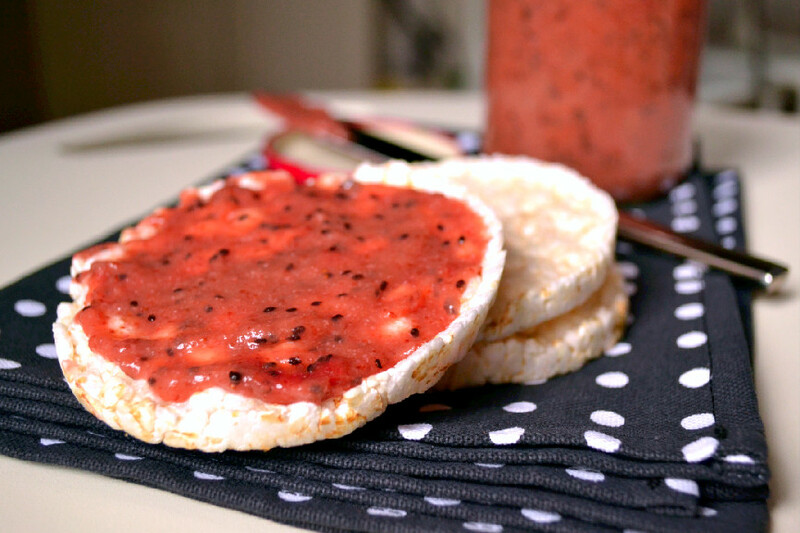 This fruit spread is sweet, tart and nutritious. 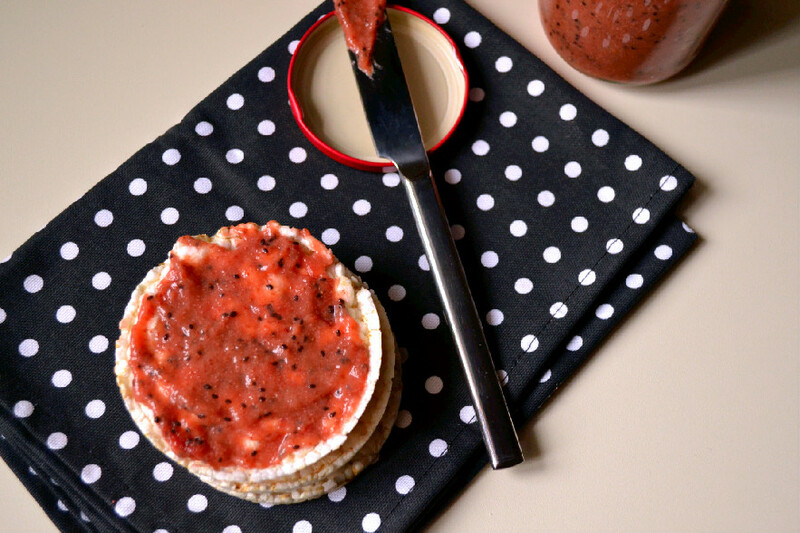 Loaded with the goodness of strawberries, kiwis and chia seeds making it rich in vitamin C, vitamin K, healthy omega-3 fats and fiber to name a few. It’s vegan, refined sugar-free and pectin free. 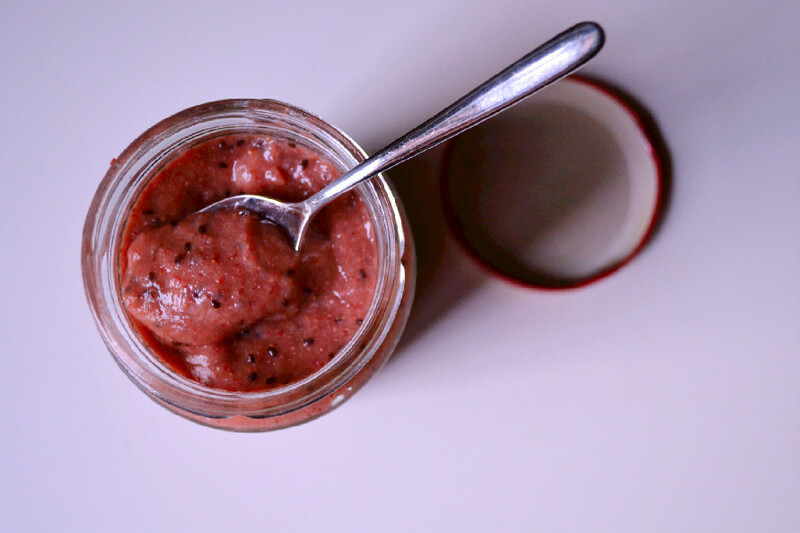 Both kiwi’s and chia seeds act as a natural “pectin” to thicken the fruit and produce a spreadable consistency without the need for commercial or artificial pectin. Combine kiwi, strawberries and brown rice syrup in a pot over medium heat. Bring to a boil and cook for about 20 minutes. Fruit will produce water naturally. Add chia seed meal and mix well. Continue to cook for about 20 minutes until the mixture has reduced and thickened. Mixture will continue to thicken as it cools. Remove from heat and let cool for about 5 minutes then puree with a hand blender until you have a smooth and spreadable consistency. Let cool completely, then transfer to an air tight jar or container and refrigerate for up to 2 weeks. 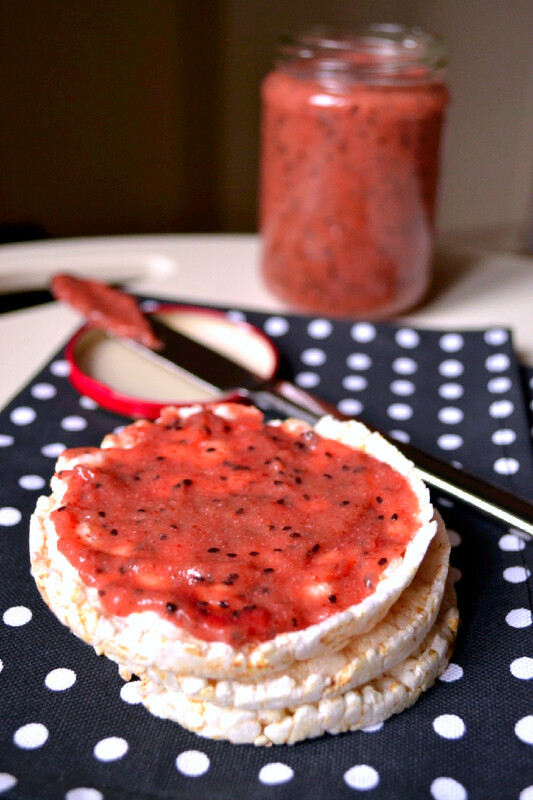 Enjoy as a spread over toast or use in any recipe that calls for jam.